Here is an opportunity to source amazing coloured diamonds and coloured diamond jewellery from your local jeweller within Australia. 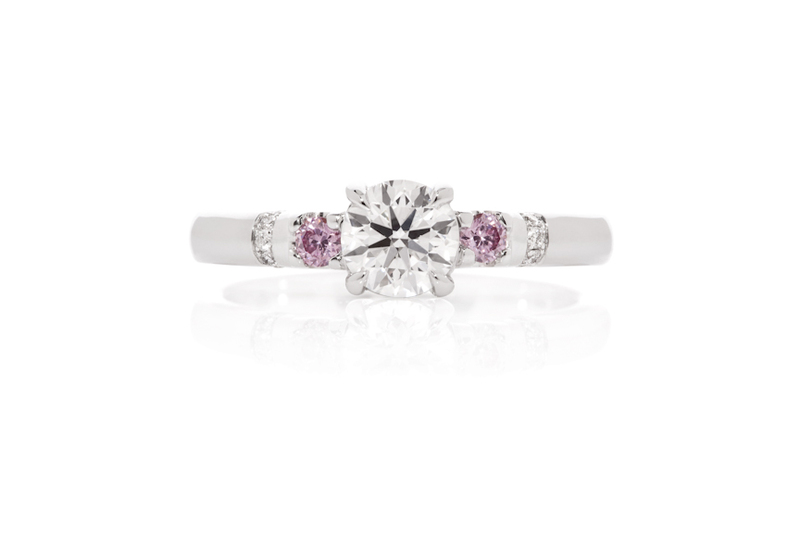 You can make an appointment with a stockist in your area to view the diamond before you purchase and discuss the design you want. 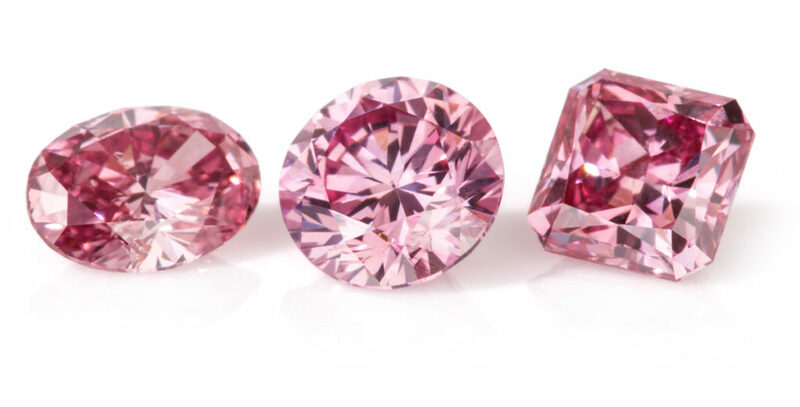 We supply Australian origin diamonds from the Argyle and Ellendale mines as well as Coloured diamonds from around the world.